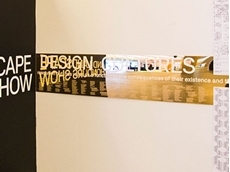 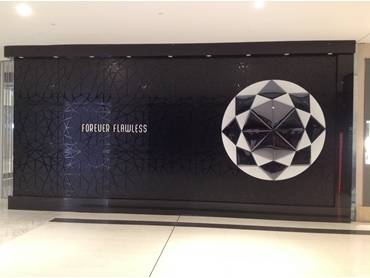 Signage and Engraving SolutionsFor your specialised needs, utilising state of the art technology we offer the best quality plastic materials. 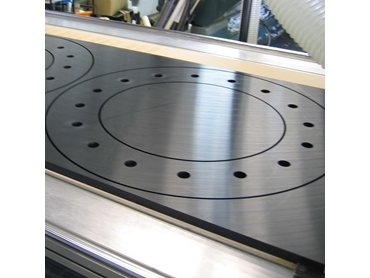 Allplastics Engineering provides a full spectrum of services including CNC Routing; cut to size service, diamond edge polishing and fabrication. 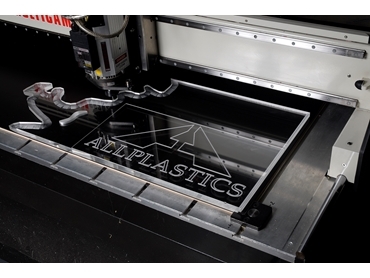 Allplastics Engineering's expertise ranges from signage, 3D engraving of plastics and MDF to any machineable geometry to suit your product specifications, ideal for when you need a prototype or large quantities with repeated outstanding quality. 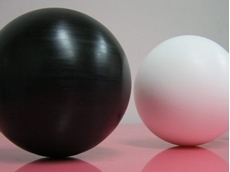 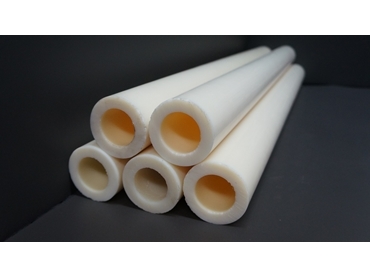 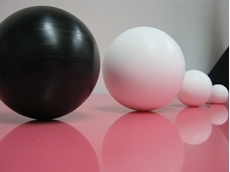 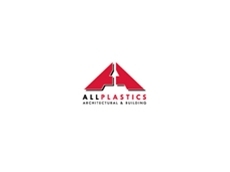 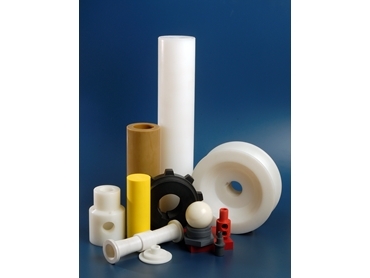 Allplastics Engineering carry a large range of engineering plastics in stock and will be more than happy to assist you in choosing the most suitable material for your plastics applications and reviewing your design to optimise the manufacturing process for the best results in OEM or breakdown situations. 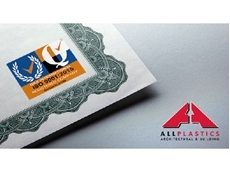 Allplastics Engineering's experience in the plastic industry, allows them to offer an extensive range of services utilising their fully equipped plastic machining shop including CNC Turning and Routing, Bending, Welding, CNC Milling, Gluing, Threading, Shape Cutting, Diamond Polishing, Cutting to Size, Encapsulation, Laminating, Buffing, Plastic Moulding, Drilling, Forming and Slumping. 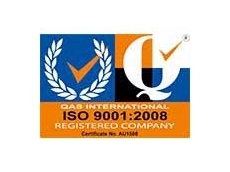 09/07/18 - Allplastics Engineering was presented with an ISO 9001:2015 certification by QAS International for their administration systems, standards and guidelines. 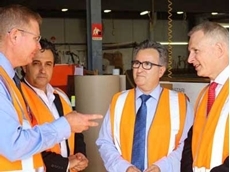 12/05/18 - Two government ministers recently visited the showroom and production facilities of Allplastics Engineering in Chatswood.